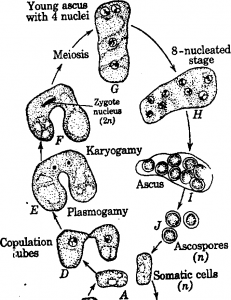 Yeast are common in soil and on decay fruits. 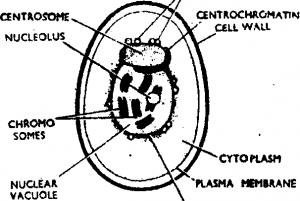 Yeasts are found in ails substrates which are rich in sugary substance. Yeast has great industrial importance. They are used in fermentation of sugar into alcohol. Yeasts are extensively used in bakeries and breweries. 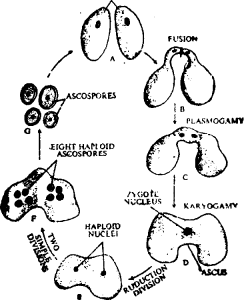 S’acc haromyces cerevisiae is commonly used yeast. Yeats extract is commercially used for vitamins synthesis.